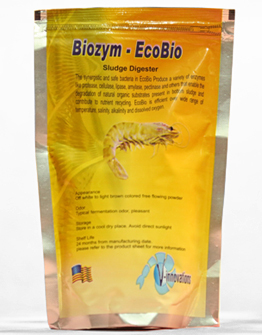 It is a multipurpose biological product for treatment of heavy organic sludge in pond soil and odor control. It is a highly concentrated product that contains a mix of dynamic and synergistic bacteria and powerful enzymes for biodegrading organic wastes. The targets include shrimp ponds after harvesting, wastewater treatment plants and shrimp/prawn packing facilities, lagoons, ponds and canals and elimination of malodors from habitat. Promote faster degradation of organic materials such as protein, lipid, carbohydrate, cellulose, ammonia, nitrite, nitrate, hydrogen sulfide and phosphate. 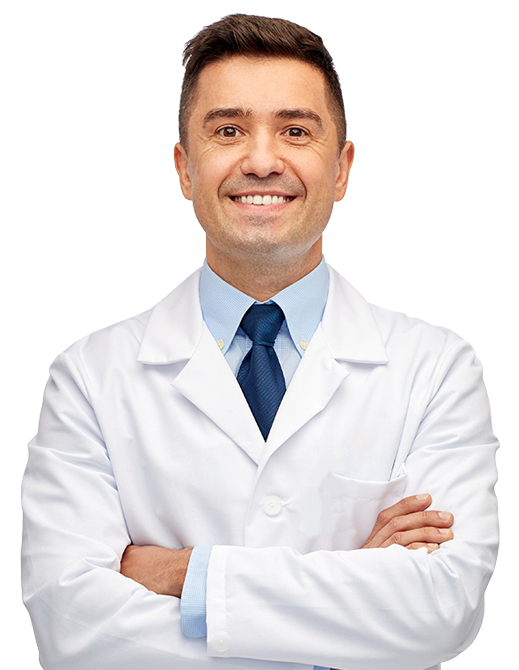 Reduce BOD, COD and TSS. Aid in settling and decreasing turbidity. Decrease nutrient levels, improves dissolved oxygen and balances algae growth. ECOBIO play a major role in reducing the (TOM) total organic matter which has very high CFU (colony forming unit). It may take 3 weeks or more to prepare the ponds after harvesting and Using EB there is no need for drying, mechanical collection and removal of the sludge. Significant savings on labor and faster startup of the next cycle. During pond preparation, once the water is treated or settled. Start using 500gm EB one or two dose till the TOM level comes down less than 1%. EB can be applied from 50 cm average pond water level if the pond is not treated with Chlorination. Keep the pond for 4-5 days with aeration for the metabolic activity takes place. The TOM level comes down in few days or by a week and the ponds are ready for stocking as a newly sun dry prepared condition. Care should be taken during the grow out period as the product is very high in metabolic activity and it needs optimum oxygen level, need proper management. It will remove high level of ammonia and hydrogen sulphide, nitrites and nitrate level. Excessive frothing will come down drastically within 48 hours and helps in reducing the brown gill. High level of Ammonia is controlled within a short time.